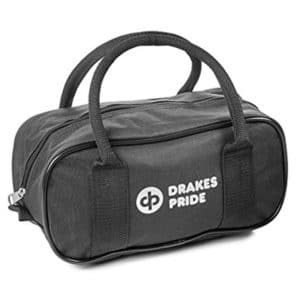 Plenty of storage is available with this premium bowls bag from Drakes Pride. 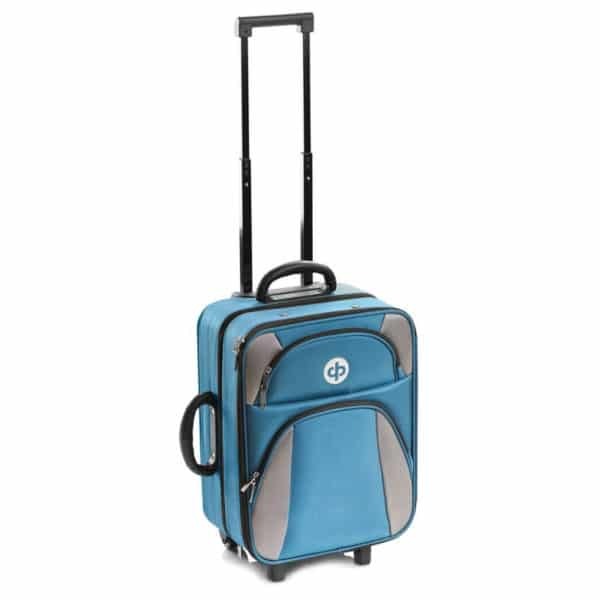 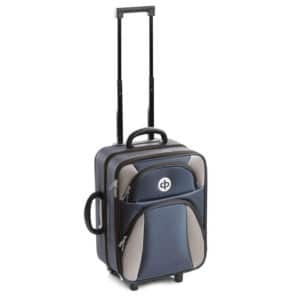 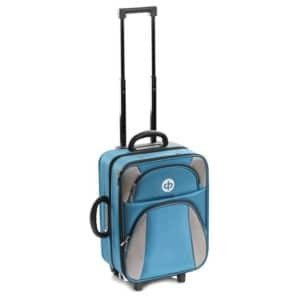 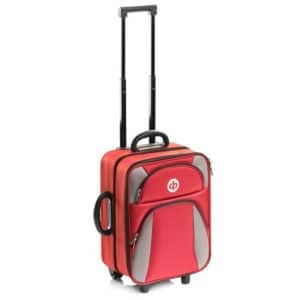 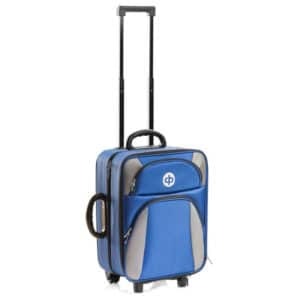 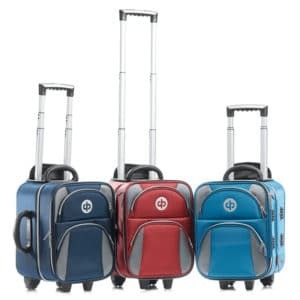 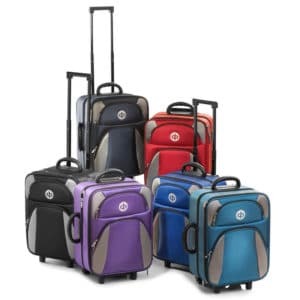 It's double-wheel system brings durability and a smooth gliding motion. With ample room for both bowls and clothing/footwear. 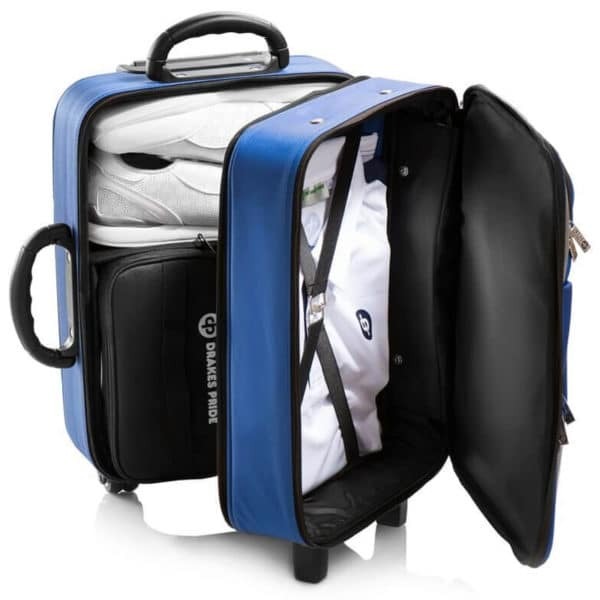 The trolley bag also includes smaller dual bowls bags that can be used to carry them to the green! The Drakes Pride trolley bag is one of the more premium bowls bags on the market. 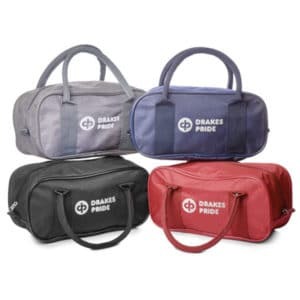 With fantastic storage options, Drakes Pride have gone to great lengths to ensure that the sturdy and robust construction of the bag doesn’t hamper or restrict the internal storage space. Put simply, the internal storage of the bag comprises of two main compartments; bowls and bowls shoes in one, clothing and any additional items in the other. We love the attention to detail with this bag. 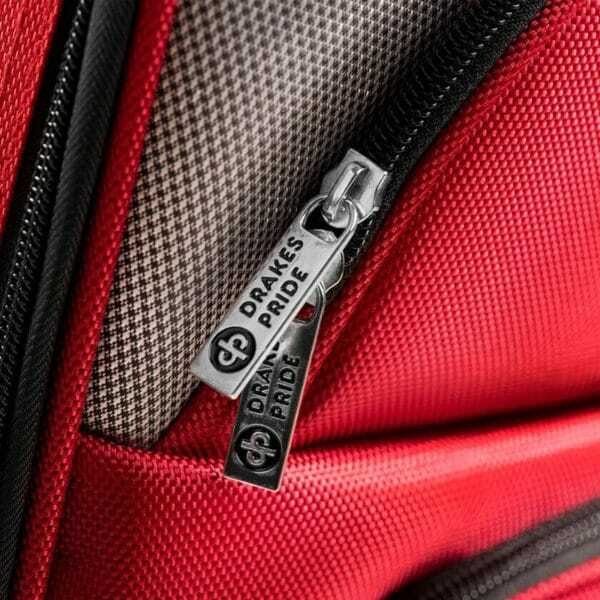 It isn’t just some holiday travel bag with a Drakes Pride logo on, you can see there’s been a lot of thought put into the design of this bag. 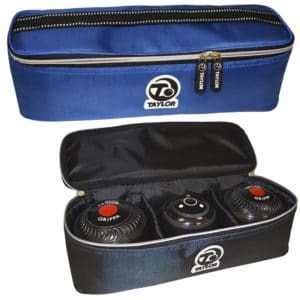 The compartment for the bowls also includes two dual bags which you can lift out to carry your bowls to the green. 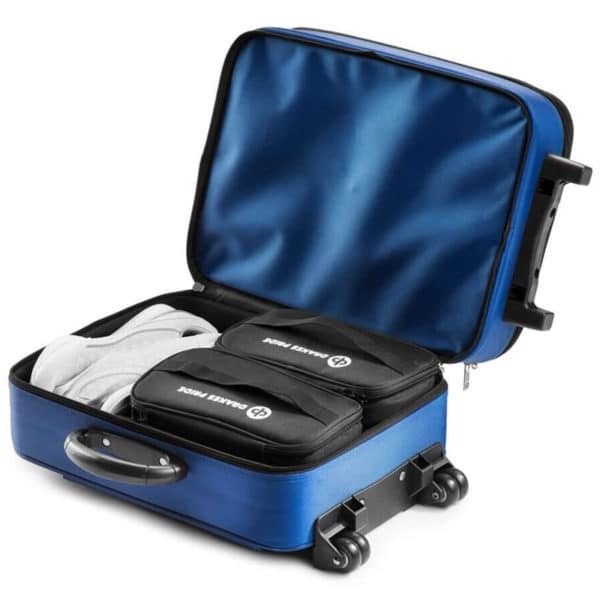 With the compartment above the bowls offering ample room where a large pair of men’s bowls shoes could be easily stored. 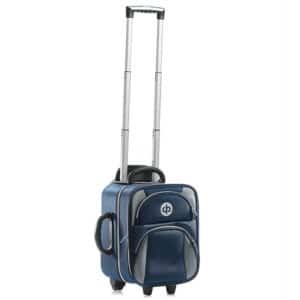 In terms of construction the trolley bag benefits greatly from its double-wheel system. 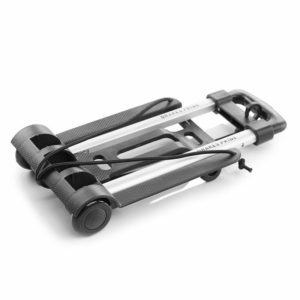 This provides an added level of stability, and ensures the bag moves in a very smooth, glide-like motion. It also greatly increases the durability of the bag when compared with single wheel versions. 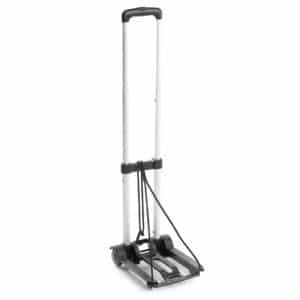 The extending handle feels very solid and robust in your hand enabling you to set the desired height, all in all it’s just a very well put together product. 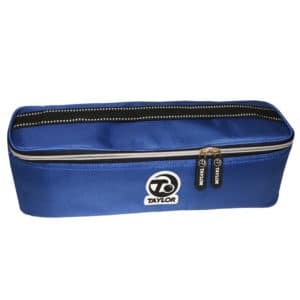 For additional storage options, the front of the bag also features two very handy zipped pockets, which are ideal for any bowls accessories you like to take with your or any personal bits and pieces like your phone or wallet/purse etc. 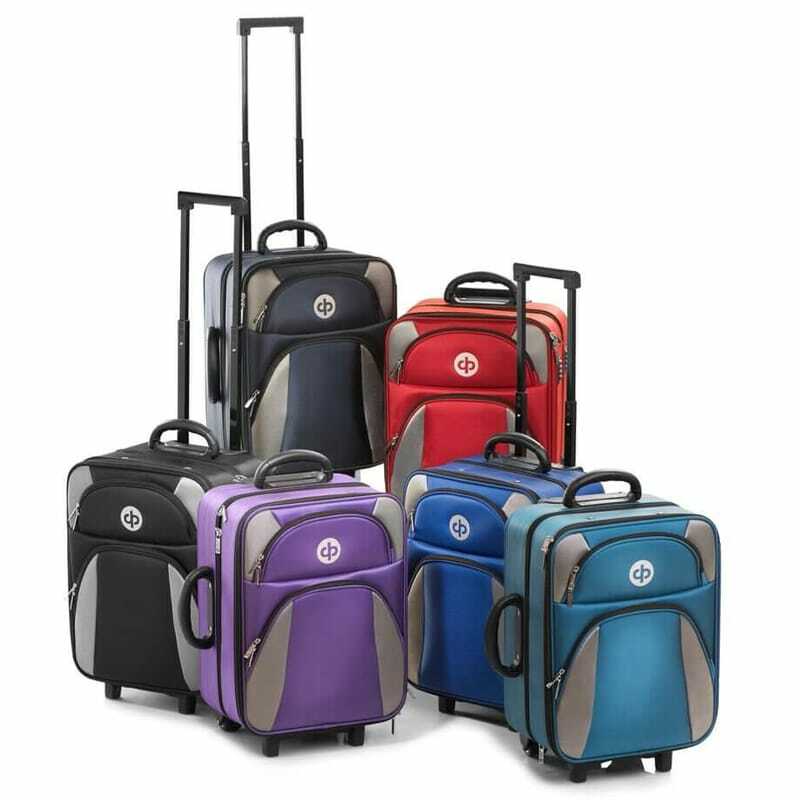 The bags are available in Black, Maroon, Navy, Petrol, Purple, and Royal Blue. Incidentally the Maroon is more of a bright red in person, displayed in the product photos it may appear darker. 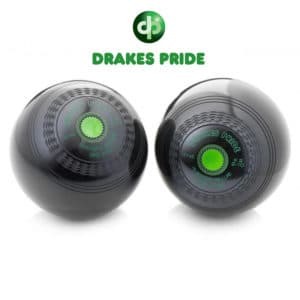 We’re using the official Drakes Pride images to showcase the products, but this one did surprise us a little when we saw it in the flesh. 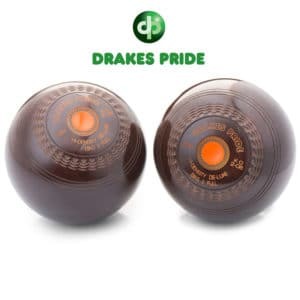 Just wanted to inform anyone who may be preferring a darker/maroon colour.